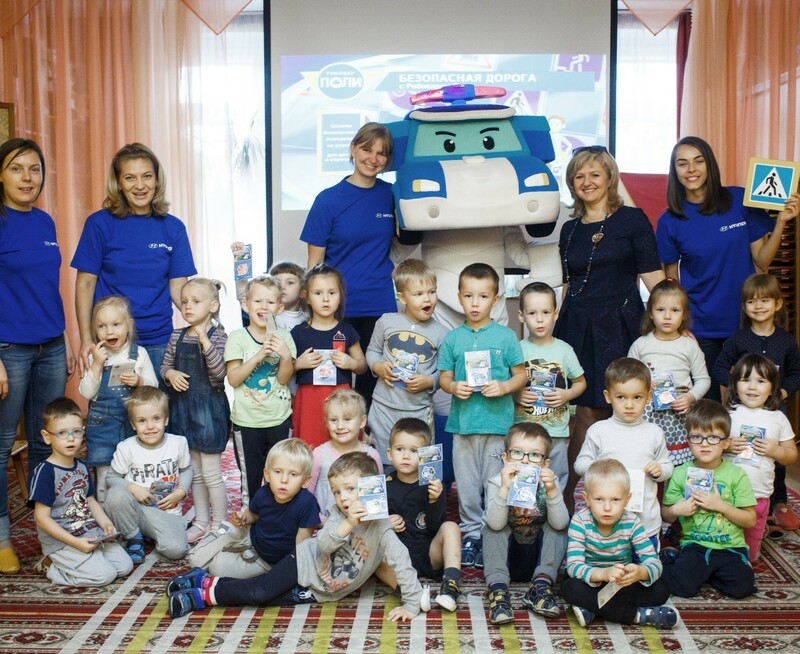 Russia conducted a children’s traffic safety education campaign. 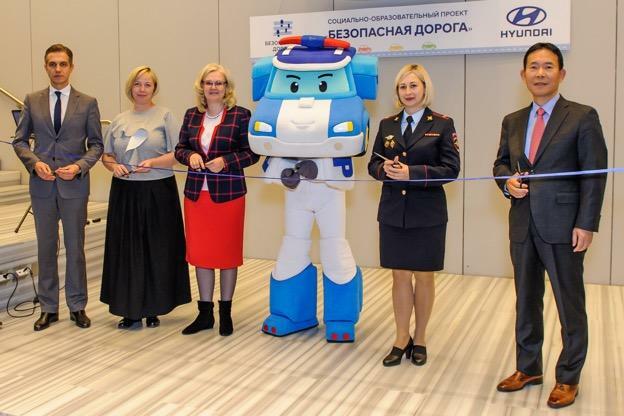 ROI VISUAL together with global traffic safety partner Hyundai Motor launched “SAFE ROAD” project with Ministry of Education of Russia. Up to now, more than 5000 kids already got or getting education classes in Moscow, St. Petersburg and other regions of Russia, and it will extend more cities year by year. 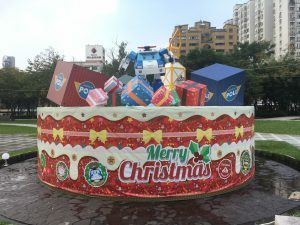 © ROI VISUAL, co., Ltd. all rights reserved.